Lakewood Ranch Medical Center provides full service respiratory care 24 hours a day, seven days a week. Services are available for the evaluation, treatment, and control of abnormalities and deficiencies of the cardiopulmonary system. For more information on respiratory care services, call 941-782-2416. 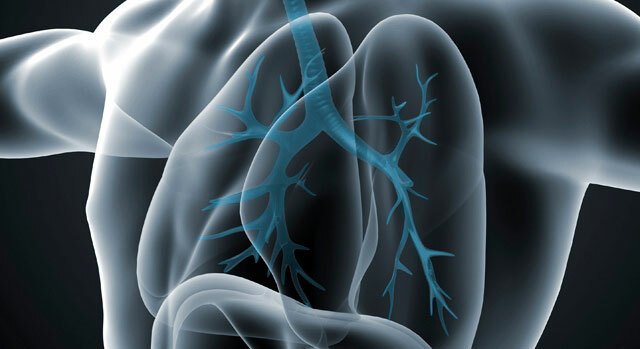 The Pulmonary Function Laboratory at Lakewood Ranch Medical Center provides a comprehensive program of tests to help diagnose lung disease. The Pulmonary Function lab provides convenient, efficient testing for both children and adults. The staff, management and physicians in the pulmonary function lab are dedicated to delivering to the highest standards of accuracy, efficiency and patient satisfaction. If you have any questions regarding the Pulmonary Function Lab, or would like to schedule a test, please call 941-745-7391.